Norton Desk is rated 4.8 out of 5 by 4. 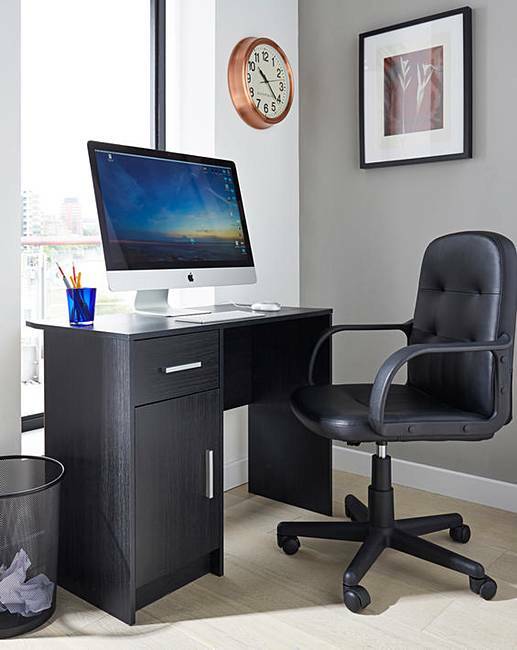 The Norton desk offers superb value without compromising practicality or style. 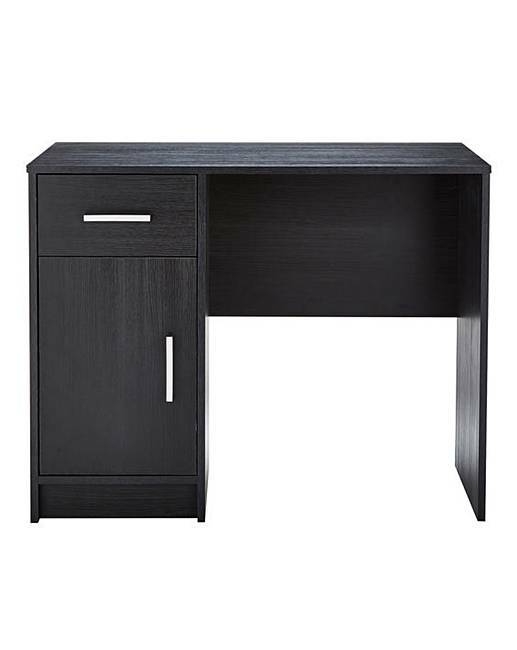 A great solution for furnishing your home, the Norton desk is ideal for space-saving living and versatility, with a one-door cupboard on metal hinges and 1 drawer on metal runners this desk is ideal for storing all of your computer devices. Self-assembly. H.70 x W.89 x D.44cm. 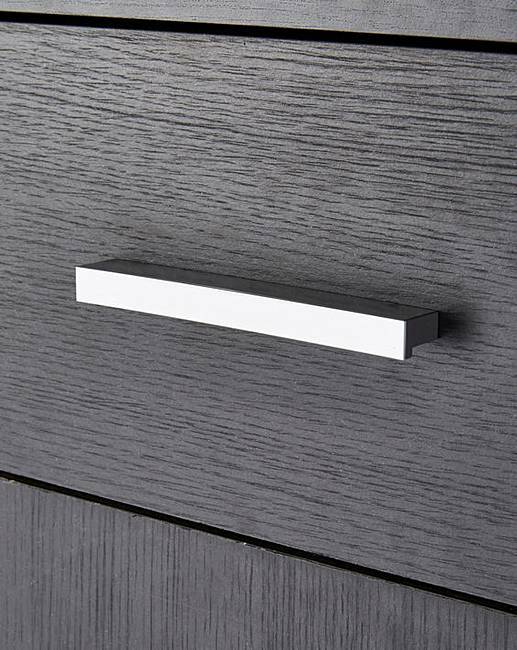 Drawer H.12 x W.27 x D.28cm. 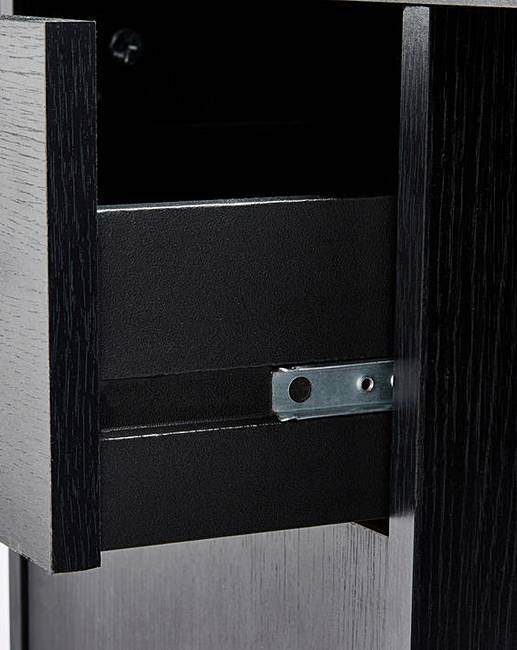 Cupboard H.43 x W.31 x D.33cm. Rated 5 out of 5 by Vickiepea from Perfect Got this for my 11 year old as she is going up to big school and wanted a space to do her homework (likely story ) anyway, easy to put together and was pleasantly surprised by the quality. Rated 4 out of 5 by Mia from A bit on the small side. I found this desk to be a bit on the small side to have a computer monitor on top. It is great if you only want to surf the net but there is very little room should you wish to have a writing pad along side your monitor. Sturdy once built, it now lives in my bedroom as a study desk.